At about 5.15 am, Army personnel noticed movement along the Line of Control (LoC) in Naushera Sector, the defence public relations officer said. 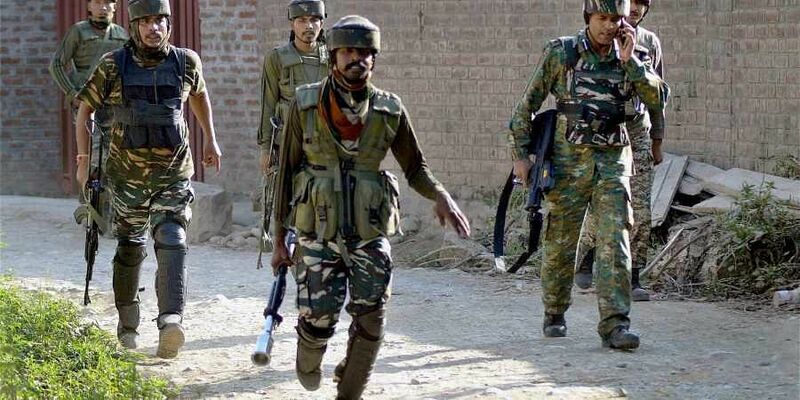 JAMMU: The Army foiled an infiltration bid along the Line of Control (LoC) in Jammu and Kashmir's Rajouri district today, an official said. An Army jawan was injured in the counter-insurgency operation. On being challenged, the armed intruders opened fire, he said, adding that our troops responded with retaliatory fire in equal measure. Pakistan Army posts provided cover fire to the intruder, the PRO said. In the ensuing exchange of fire, an army personnel sustained injuries and was evacuated for medical treatment. The jawan's condition is stable. The search and sanitisation operations were going on when the last report came in. The White Knight Corps is keeping a constant vigil along the LoC. Pakistan continues its nefarious activities along the LoC, they continue to vitiate the atmosphere both along the border and the hinterland, the PRO said.